Over 185 years of brewing excellence, overflowing with history - discover how Jennings ales are still brewed with care and attention on this friendly guided tour. 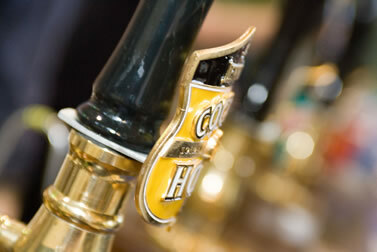 Finish your tour by sampling some of the ales. 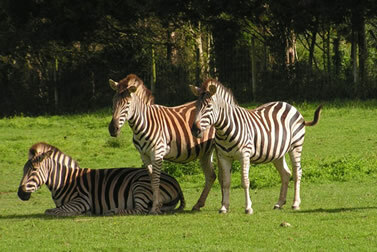 The Lake District Wildlife Park just ten minutes from Keswick - it is the only wildlife park in north Cumbria. Wander around the beautiful 24 acre parkland and see over 100 species. Wordsworth House is a Georgian townhouse situated in Cockermouth, and in the ownership of the National Trust. It was built in the mid-18th century. William Wordsworth was born in the house in 1770. 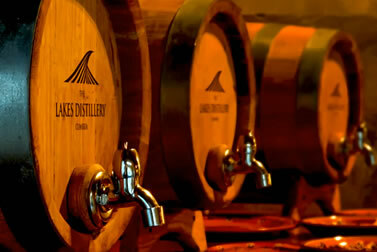 Located next to Bassenthwaite Lake, discover how The Lake District Distillery make the the Lake District's only whisky, gin and vodka! 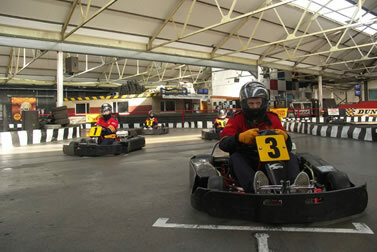 West Coast Indoor Karting offer events for all ages and experience levels. 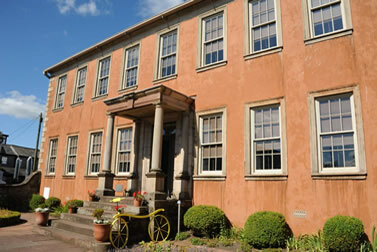 Based in the seaside town of Maryport, an ideal location for adults and children alike. 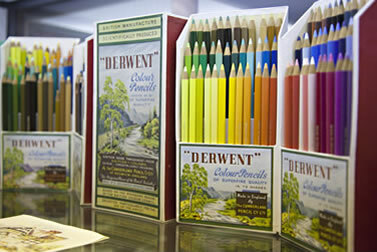 At the Cumberland Pencil Museum journey through the history of pencil making and discover the colourful world that is home to an escape artist’s pencil, art adventures and the world’s longest colour pencil! 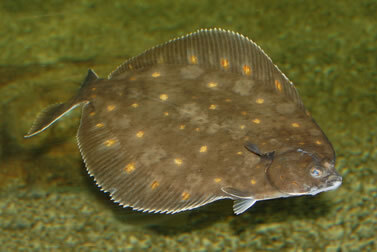 Situated on the harbour side at Maryport The Lake District Coast Aquarium houses a variety of the marine life found around the Cumbrian coastline, from fish to crustaceans. Situated in Keswick, Puzzling Place is an ideal place to be enjoyed and experienced with friends or family however young or old. Here you can give your brain a work out trying to solve the puzzles and brain teasers.